Mr. Costello has been our Vice President and General Manager of the Protection Products Group since March 2015. He held the position of Vice President of Engineering for Protection Products from June 2013. Prior to this appointment, he held the position of Director of Product Development. He joined the Company in 1996 and held several engineering and operations positions including Plant Manager for the Semtech Corpus Christi wafer fabrication plant and Operations Manager during the transition to fabless manufacturing. Prior to joining the Company, he developed advanced materials for optical and electronic applications at GEC-Marconi’s research laboratories in Caswell, England. 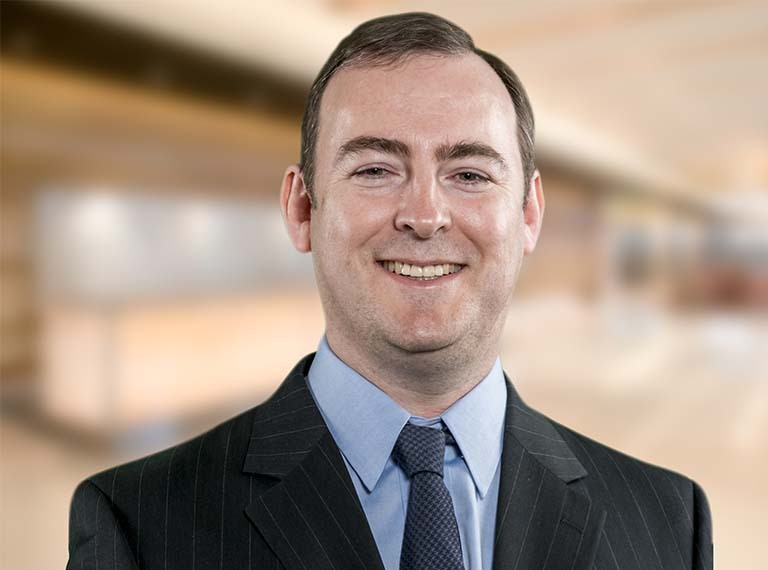 Mr. Costello holds a BSc(Hons) degree in Physical Science from Paisley College of Technology, Paisley, Scotland and is a graduate of the Executive Program of UCLA Anderson School of Management.